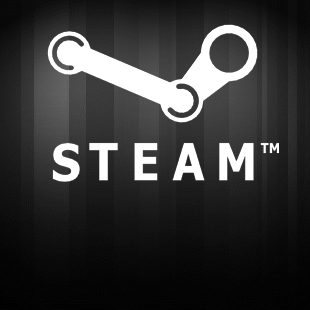 Steam's latest sale pack would cost $79.94, but is being sold for less than a tenner. Steam indie bundle sales aren't exactly uncommon, but this one comes to you hot - Madras hot, even - from the land of rain and real ale. Steam have packaged six British indie games in their latest bundle, and were you to buy them all separately you'd be parting with almost $80 of your hard-earned. However the cunning devils at Steam have put this bundle together for the low, low price of $9.99; a mere snip, really. Which would you rather? Gratuitous Space Battles? Or perhaps you'd prefer to save the planet from Titans, bent on Revenge? There's always DEFCON, if you're feeling nostalgic for the Reagan years; Frozen Synapse, for some turn-based strategy. Eufloria will let you spread your genetic seed far and wide, while Time Gentlemen, Please! Ben There Dan That! Double Pack, being a humble comedic point-and-click, seems almost sedate next to the rest of the pack. Should you find yourself tempted by this tea-sipping bundle, don't delay. The sale is on until 4pm PDT Thursday.